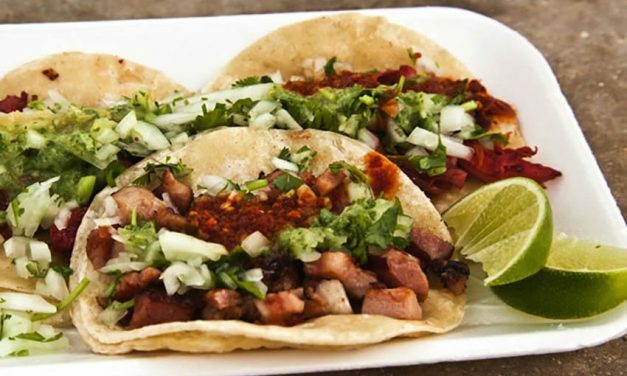 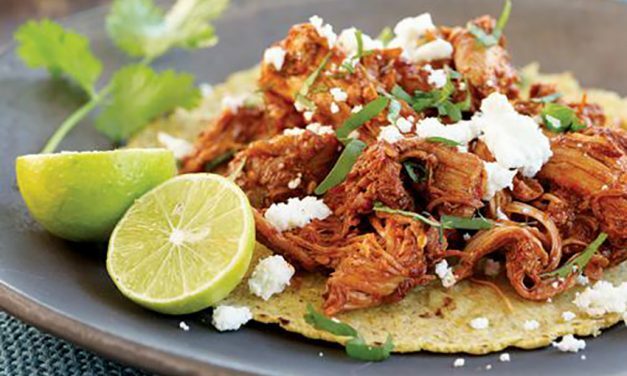 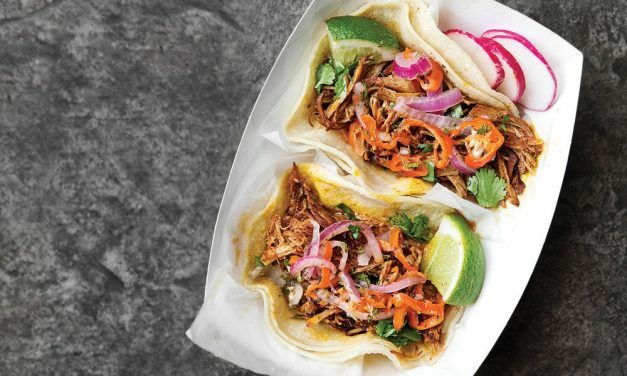 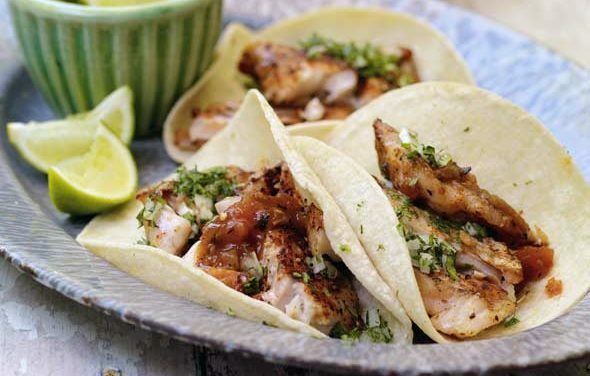 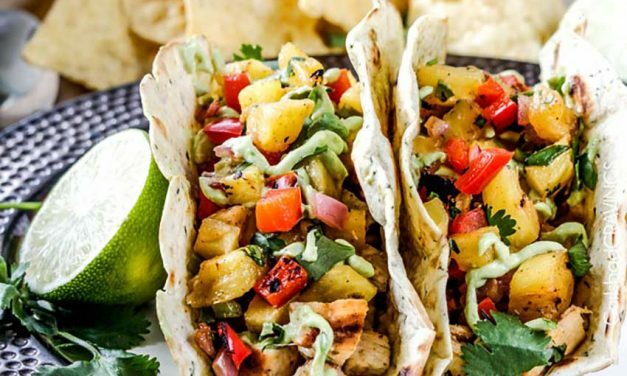 These authentic Mexican chicken tacos are best made when you’ve got a few hours to savour a deliciously slow-cooked meal. 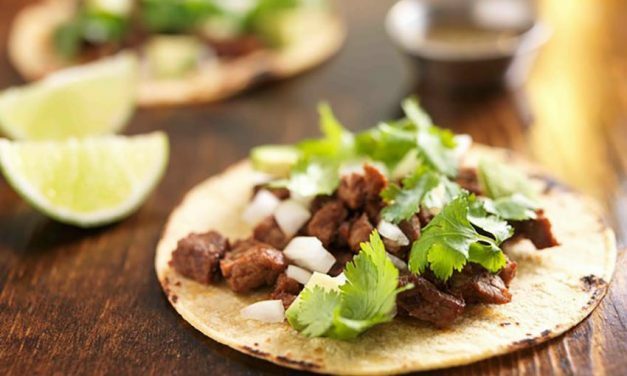 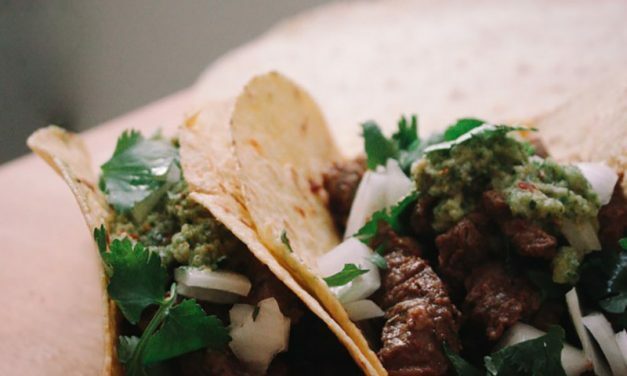 A homemade version of carne asada tacos (Steak Tacos) using ingredients that are easy to find, and even easier to work with. 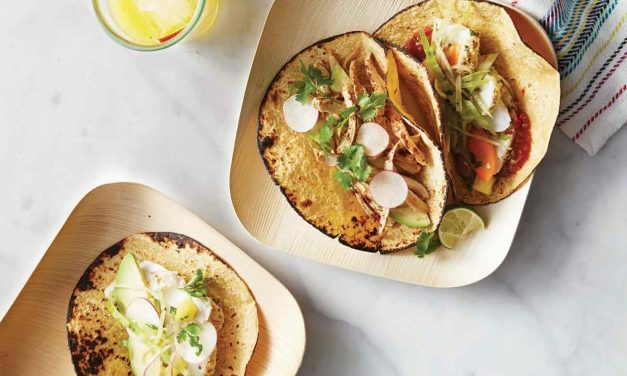 A modern approach to traditional Mexican fare. 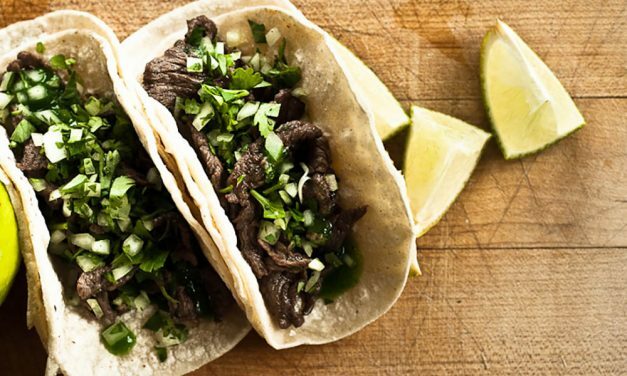 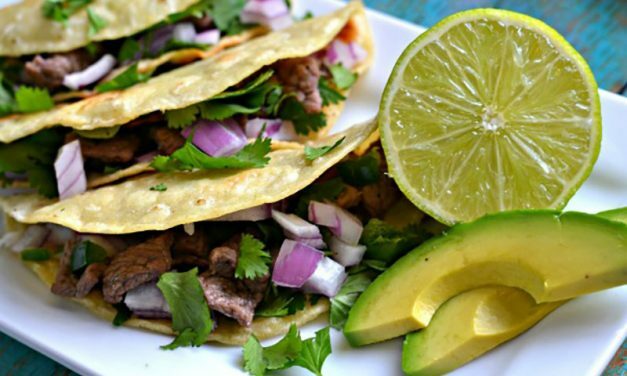 Perfect anytime of year, these steak tacos are easy to prepare and are ideal for entertaining. 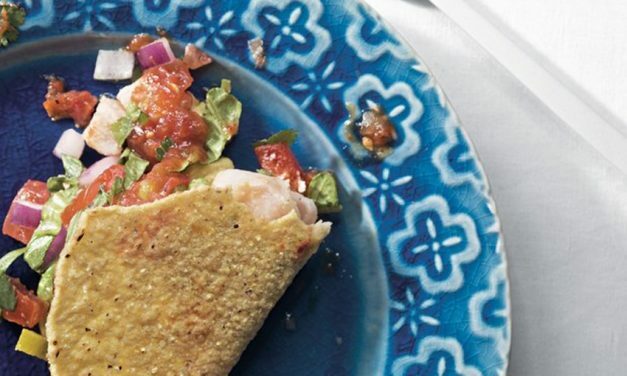 Turn your night into a fiesta and serve along side guacamole, tortilla chips and Margaritas!